Carl Church has been appointed as Chief Operating Officer for leading NZ-owned IT systems and solutions integrator Optimation Group. 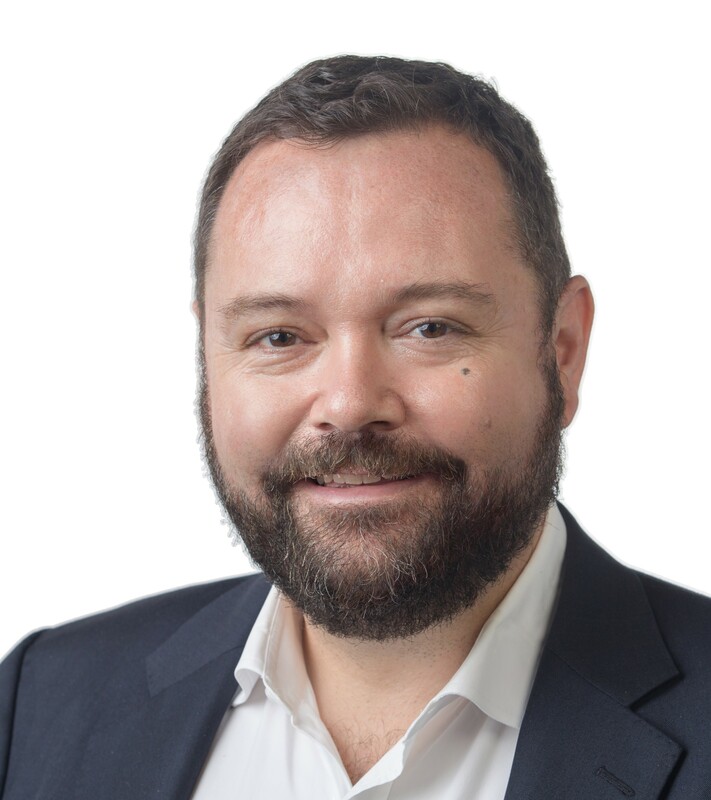 He will lead Operational, Financial and Commercial functions across the Group’s three businesses, Optimation New Zealand, Optimation Group Australia, and Presto Resourcing Options. Carl was previously the COO at solarcity, a maturing disrupter in the energy sector, and before that he held a regional leadership role within Deloitte’s Asia Pacific Financial Services practice. Carl is a Chartered Accountant and has been admitted as a Barrister and Solicitor in New Zealand. He is originally from Southland, of Ngāi Tahu descent, and has lived and worked in London, Hong Kong and New Zealand. What is IT Wellington aims to be a comprehensive technology news site for Wellington’s tech sector. Send us your stories and announcements and we’ll run them mostly unfiltered. To submit something, send the content and preferably a picture (or we’ll choose one for you!) to either david@drapercormack.nz or lou@drapercormack.nz.